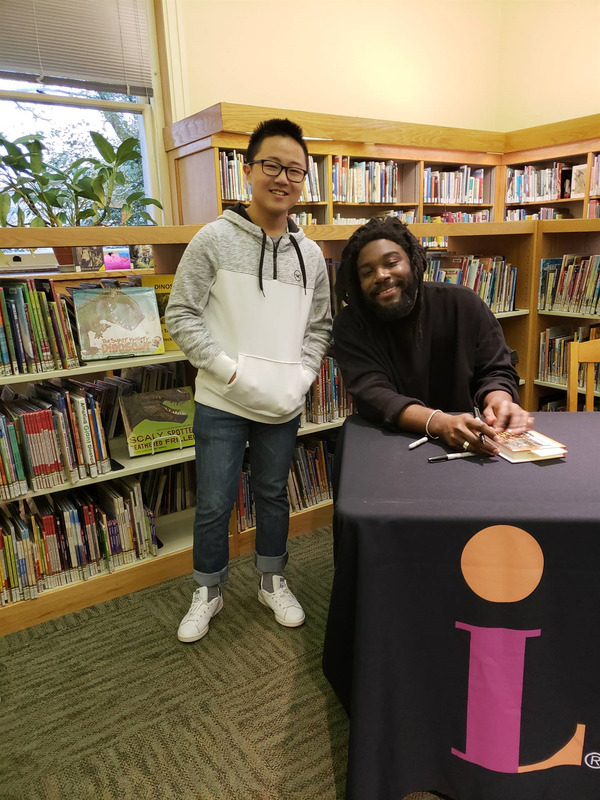 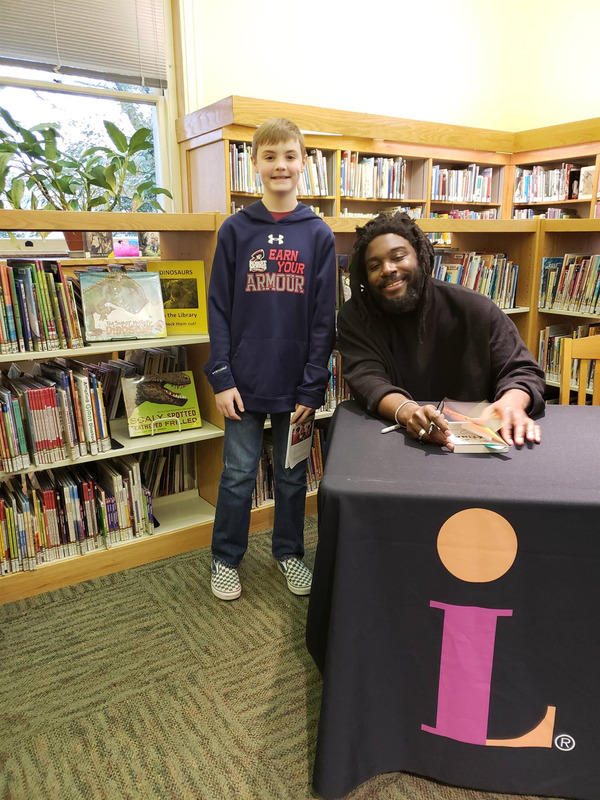 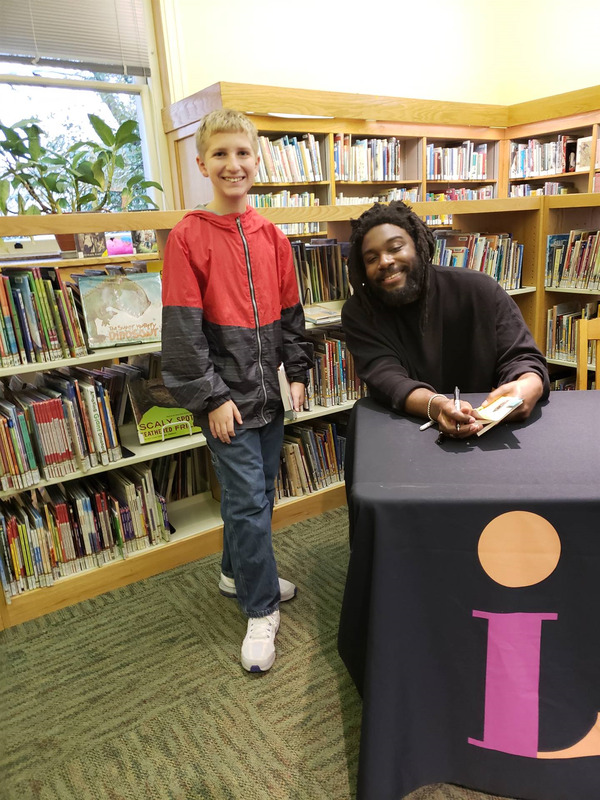 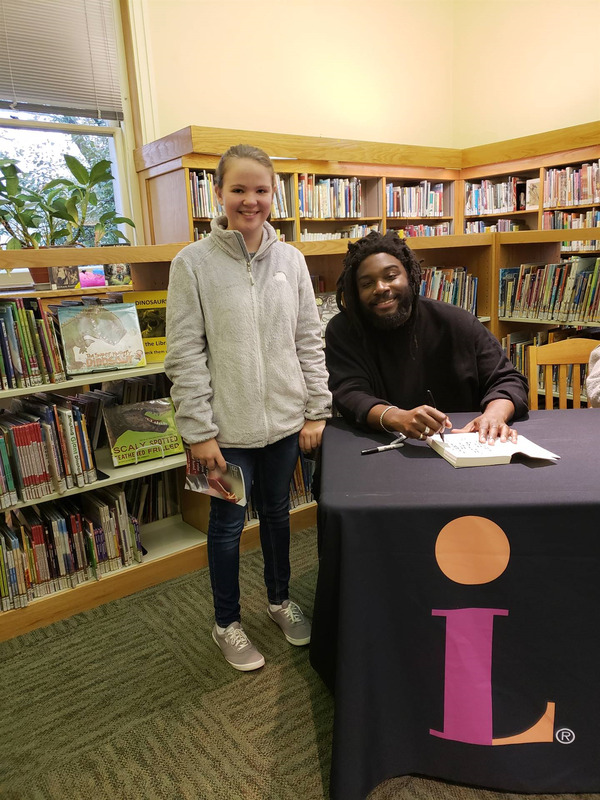 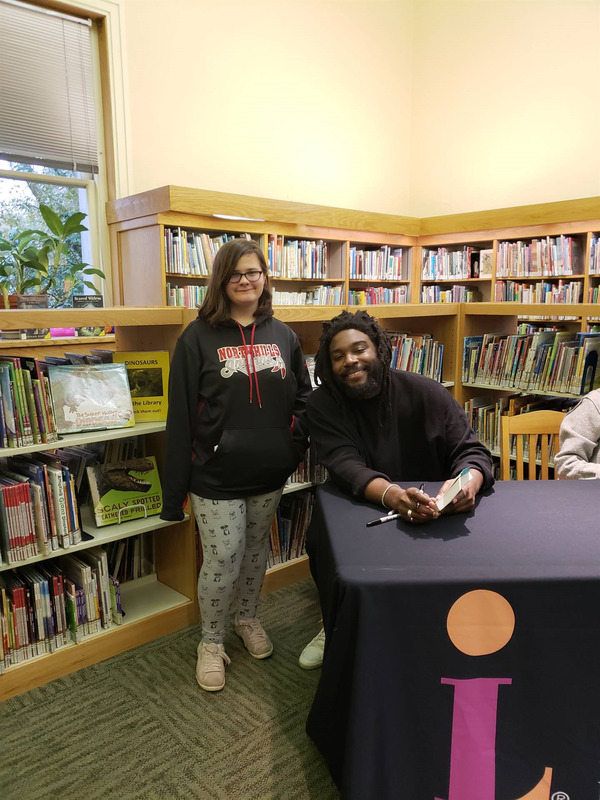 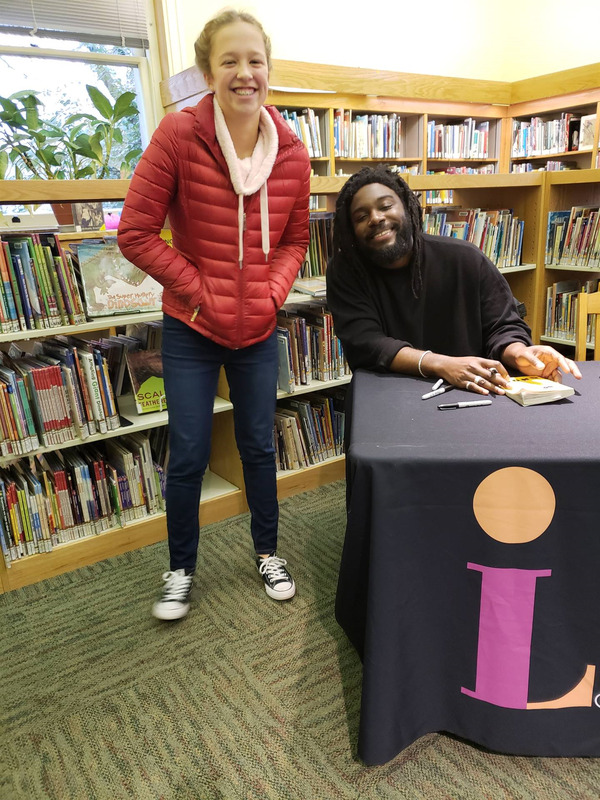 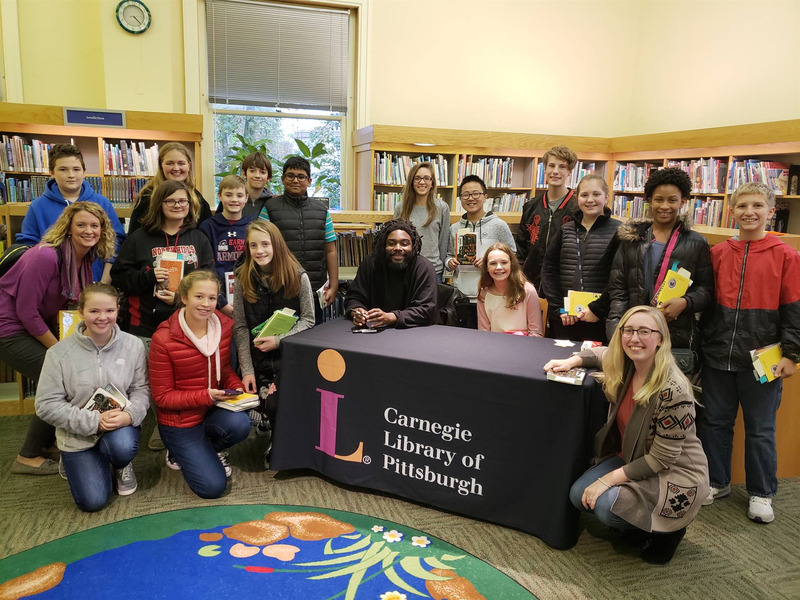 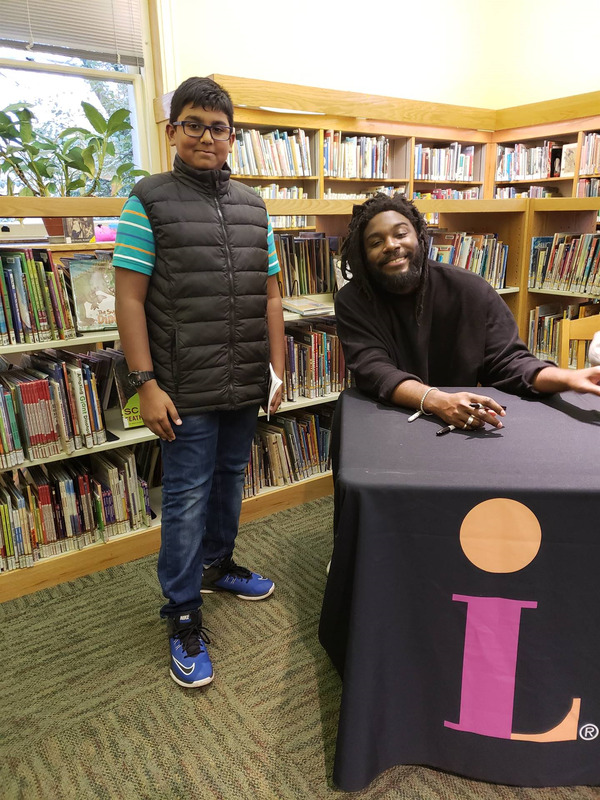 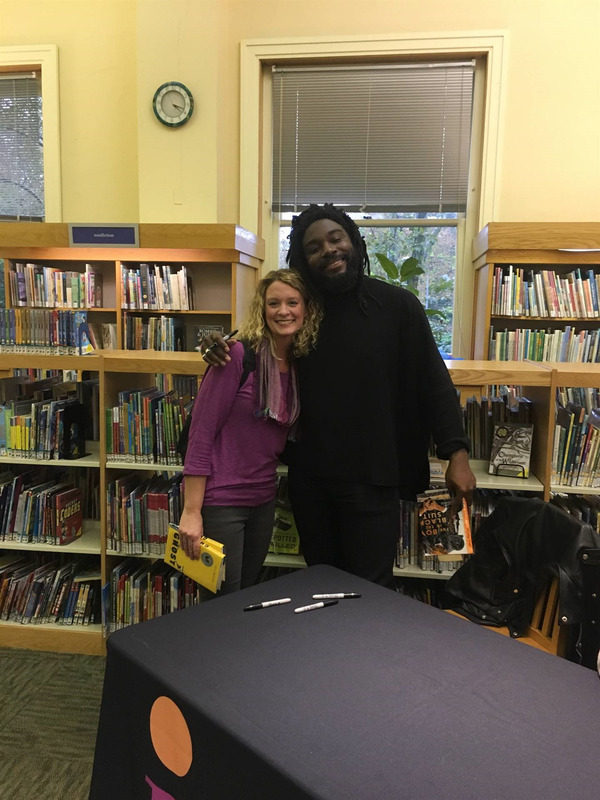 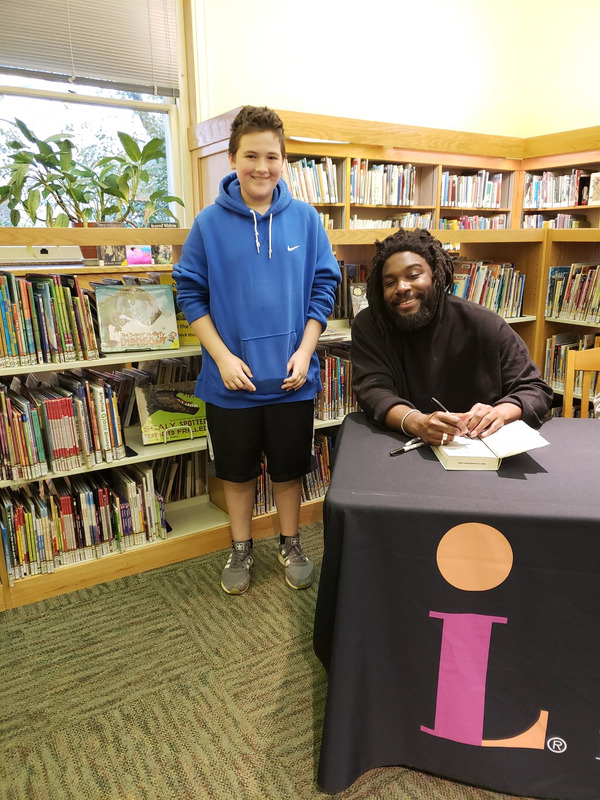 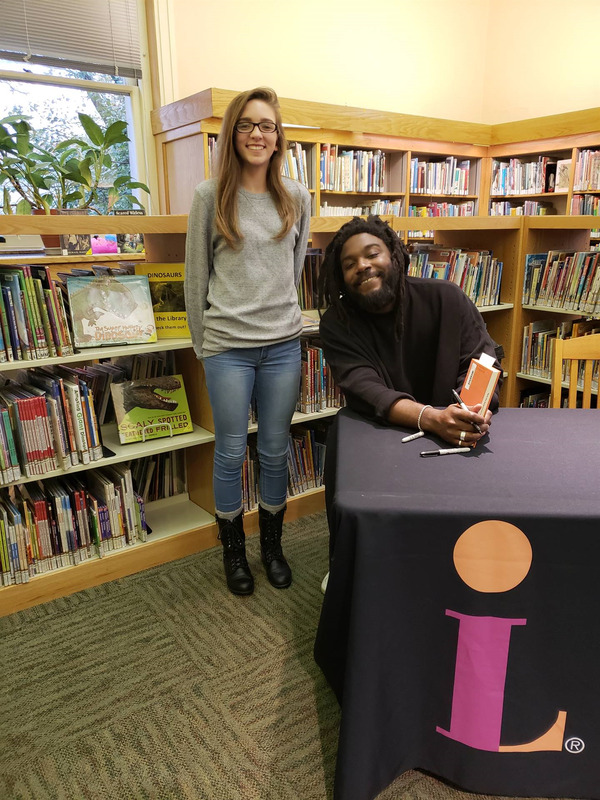 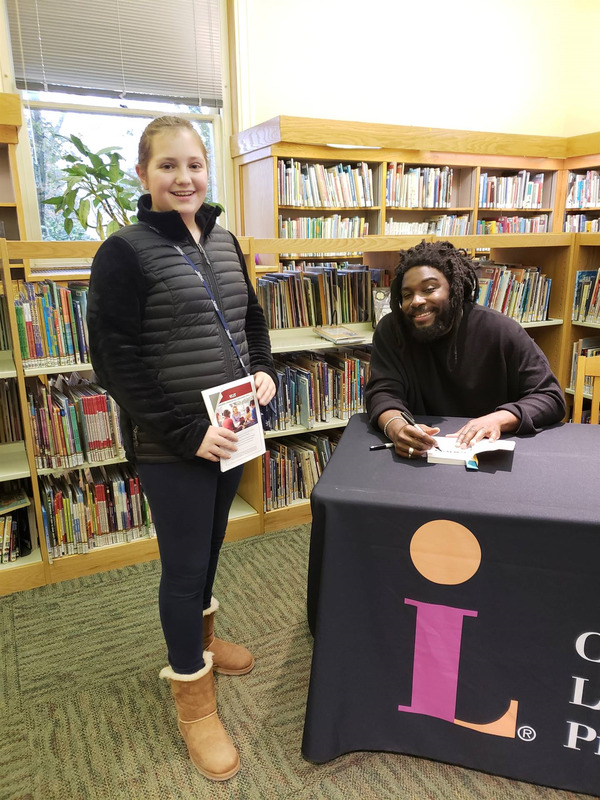 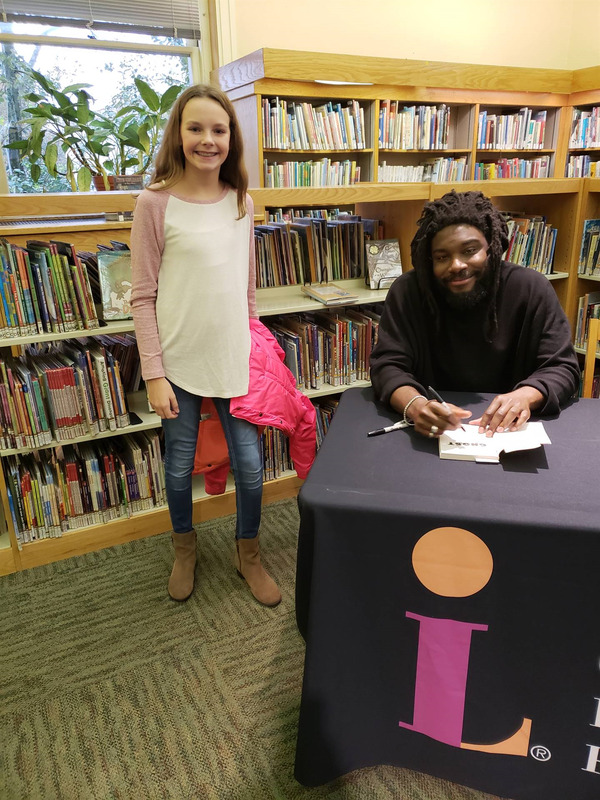 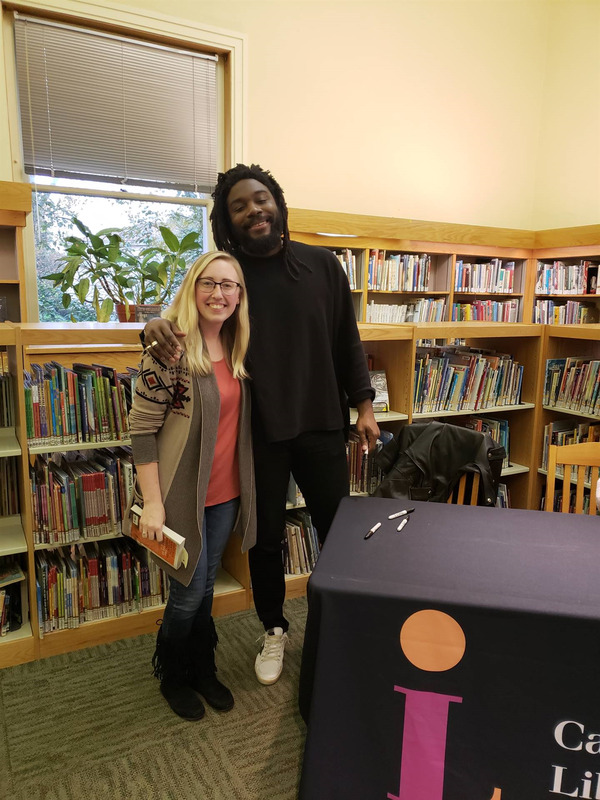 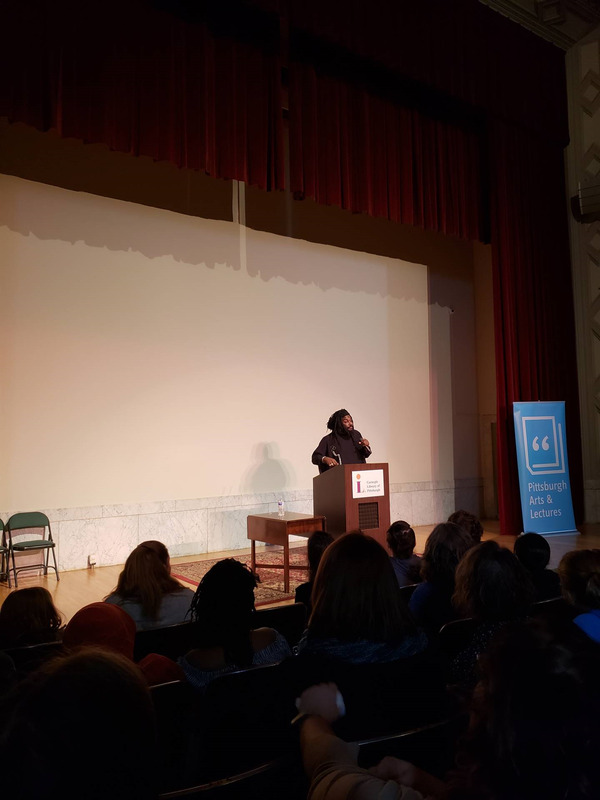 Jason Reynolds - Meet the Author! 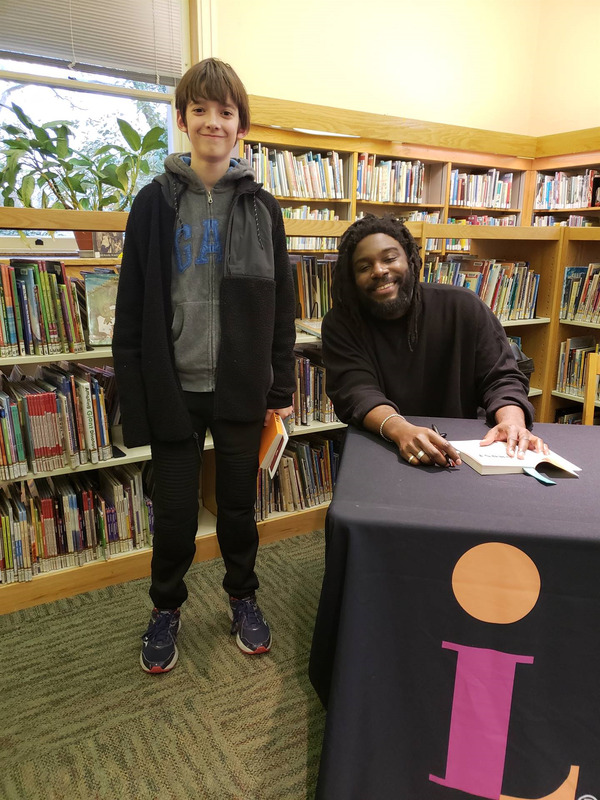 What do I read next? 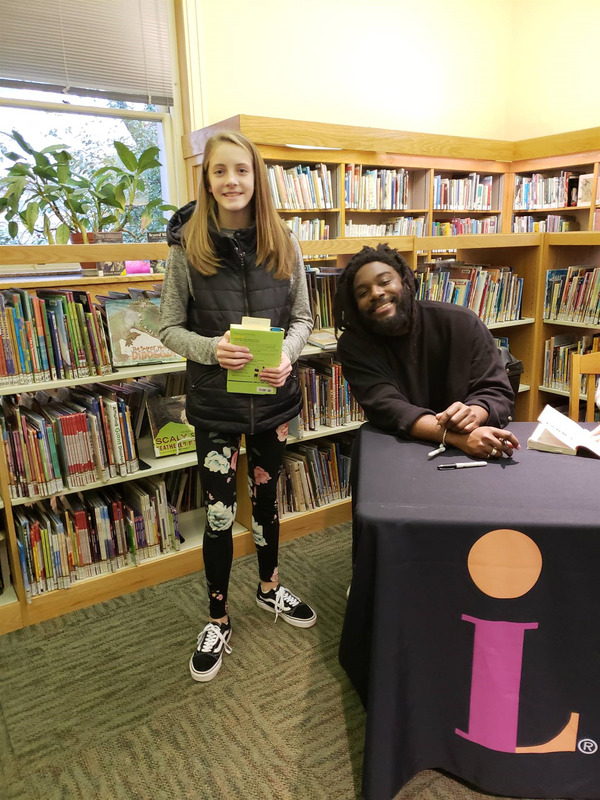 Discover fiction and nonfiction books that match your interests! 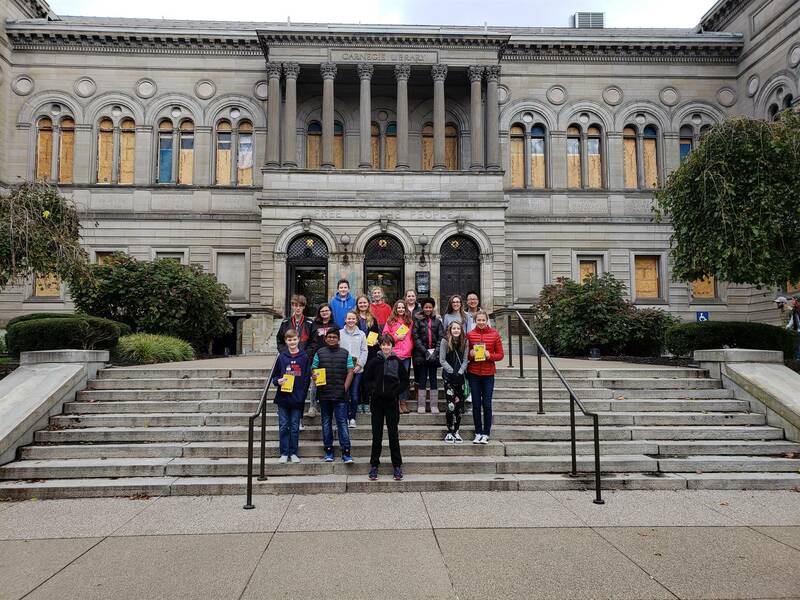 Browse and read full-text newspapers from more than 2,300 major U.S. regional, national, and local newspapers. 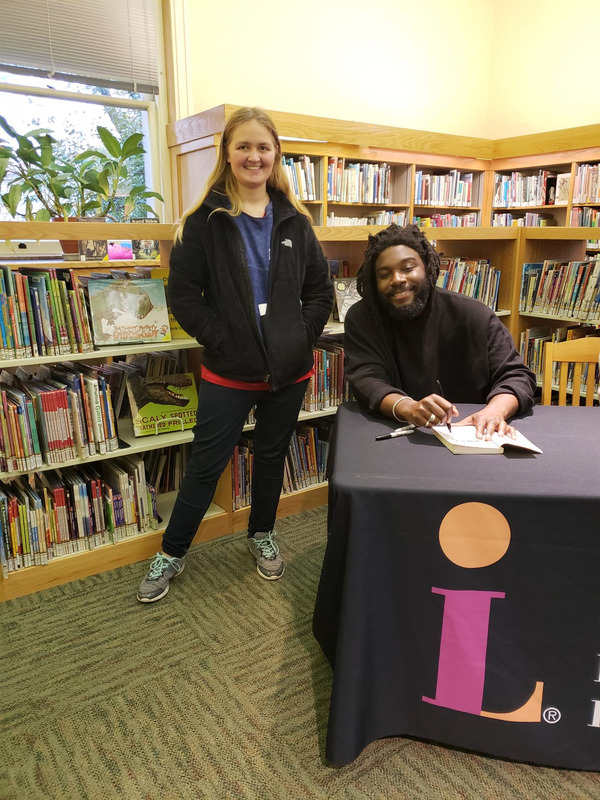 Use this form to recommend titles for the NHMS library collection. 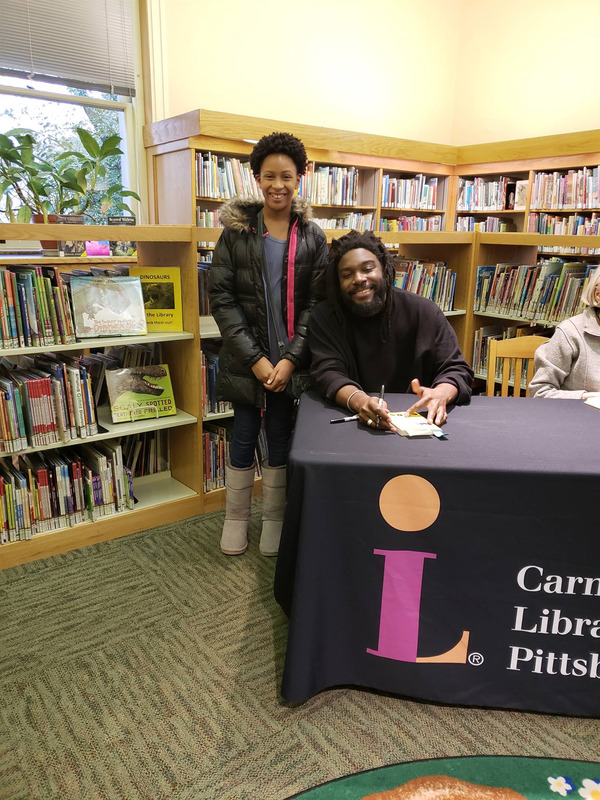 Hours - 7:50 a.m. to 2:50 p.m. 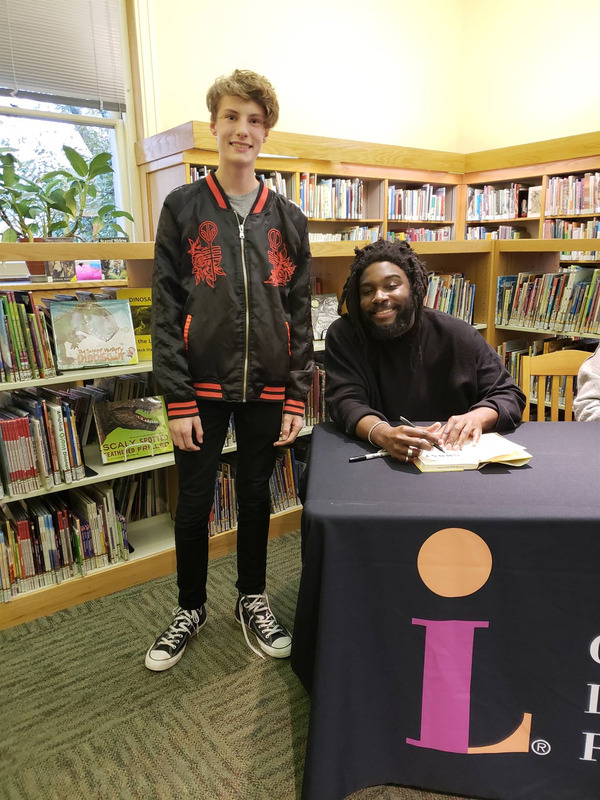 Learn about what students are doing in the library!